Join us on November 7 or November 14 for a Learning Site hosted by Chris Madson, 12th grade ELA teacher at EMK Academy. The topic/question is: How do we implement aspects of project-based learning in a traditional classroom setting to increase student ownership? Register here. See the Telescope Network website to learn more and to see upcoming Learning Site topics, and take our short survey so we can create learning experiences that meet your needs. The History & Social Studies Department is looking to assemble a group of BPS educators to help develop unit plans for Ethnic Studies course electives. They are looking for a diverse group of educators to apply.Thanks to our BTU educators for advocating for these opportunities! Learn more and apply. Please email Josue atjsakata@bostonpublicschools.org for more information. On Friday, November 16 from 8 AM to 4 PM: Interested in taking PD on Ethnic Studies? 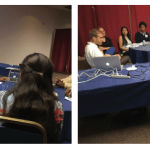 The AEP Ethnic Studies Institute is the first in a yearlong series of interactive institutes that aims to prepare and support BPS educators to grow and nurture Ethnic Studies in their classrooms and schools. Register on MyLearningPlan. 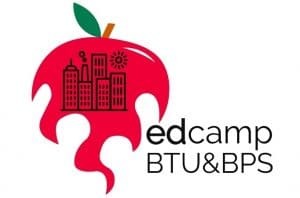 Join us November 17 from 8:30 AM to 12 PM for EdCamp BTU! EdCamps are a unique “unconference” form of professional development where those in attendance lead learning for one another according to their interests. Are you new a teacher looking to learn more about a specific topic? Are you a teacher who can share your expertise? Bring your ideas, your questions, your cool tools to share and your laptop. Register today and see our flyer to learn more! 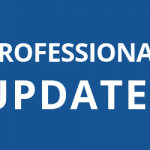 2016 Professional Learning Conference a Great Success!